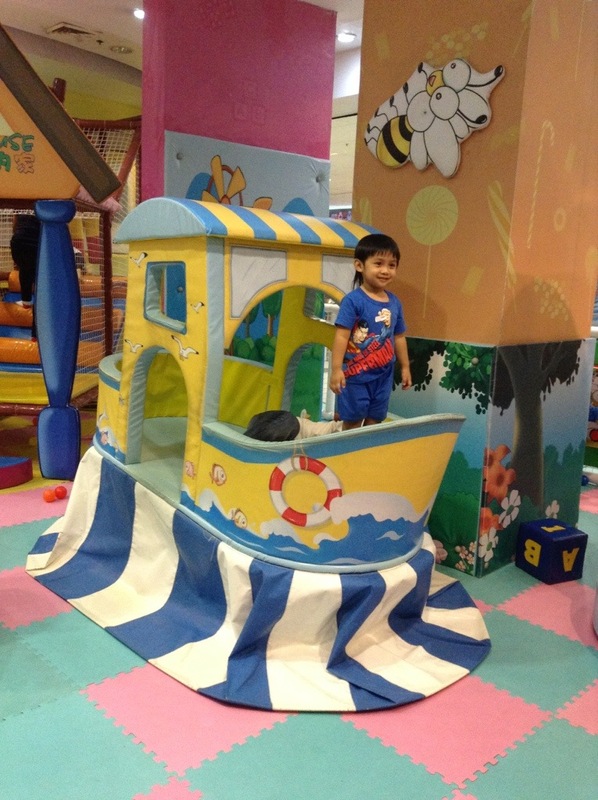 Recently after my toddler enjoyed the outdoor slide at Royale Tagaytay he persistently say “slide…slide” everyday. 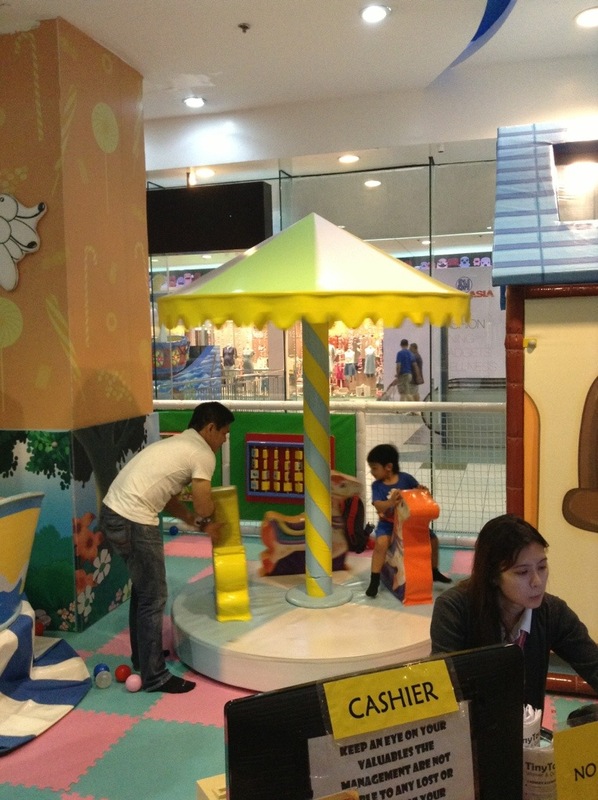 So we went to Tiny Town at Sm Mall of Asia. 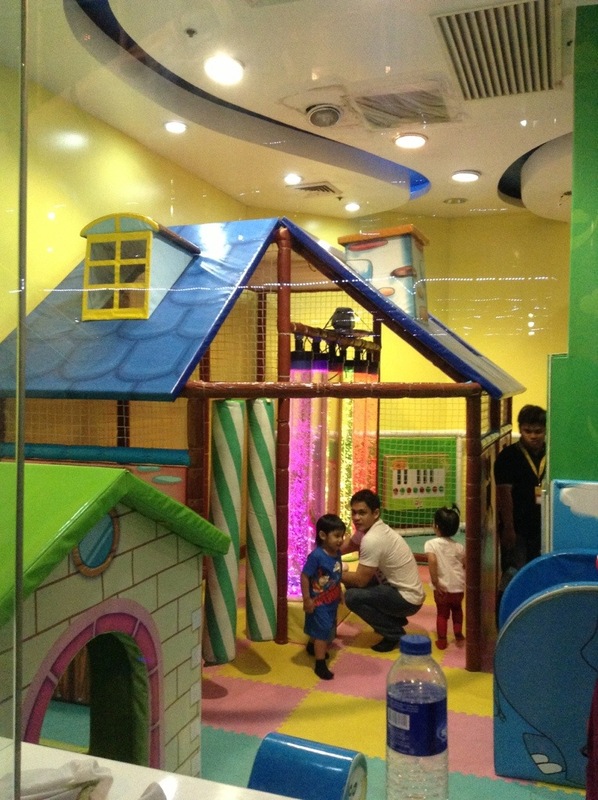 Tiny Town is an indoor playground for toddlers and little children who are too young for the Cosmic Kidz Playground. 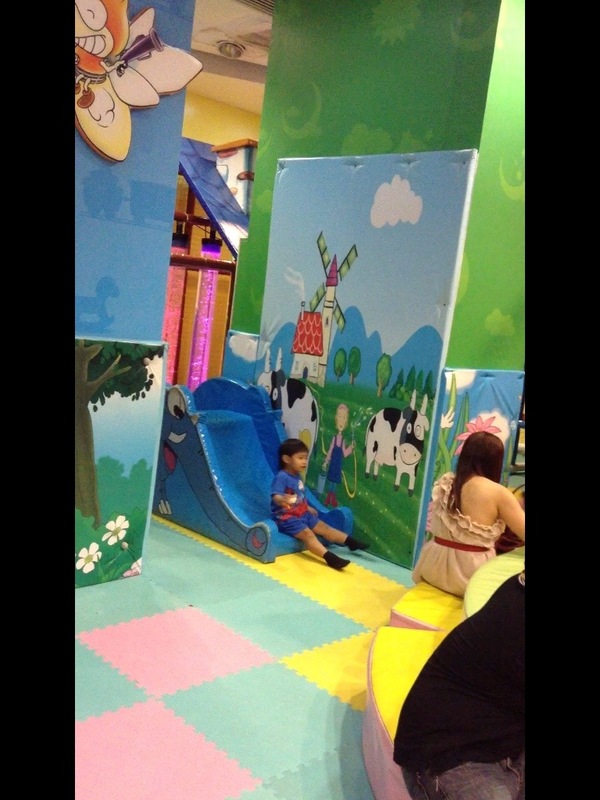 Luckily, they have two slides: so he warmed up with the small slide then to the bigger one. 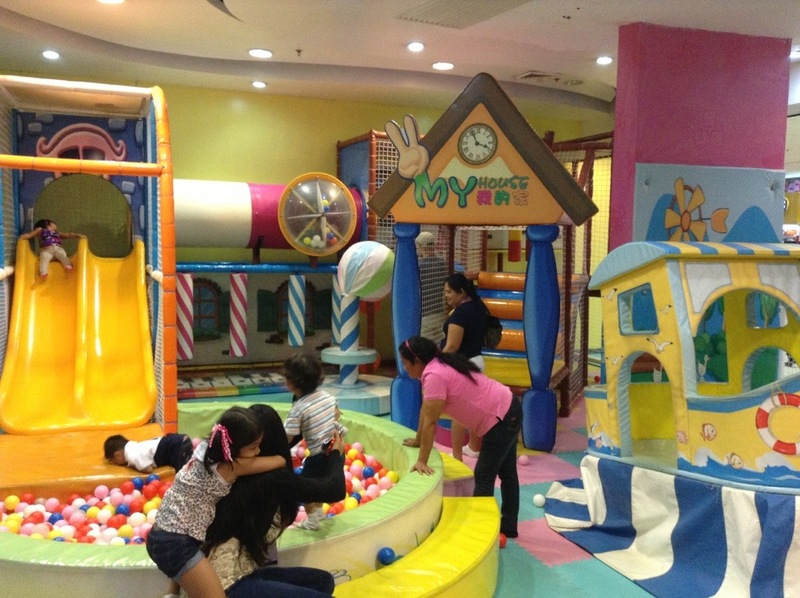 What’s more impressive here is the adult are given Identification Tag and before they enter the play area they take picture of the kid and the adult companion.